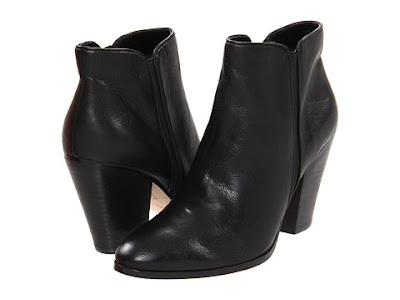 Looks Good from the Back: Adrien: Pre-Pre-Fall Boots. It is too early to talk about boots? Because I want to anyway. Every fall (or pre-fall. Or, pre-pre-fall. Shut up.) I get obsessed with a particular pair of boots. Last year it was these. And these. 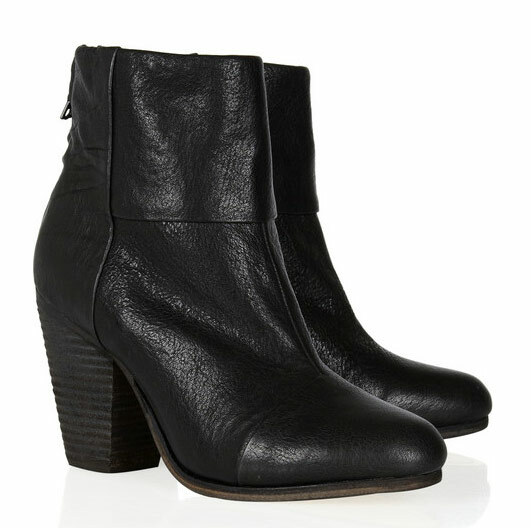 This pre-pre-fall I have decided that I want a pair of tough-ish ankle boots with a bit of a heel. Really cute, right? I will probably buy one of these, for sure. But. BUT. I still want the perfect ones. Ugh. I'm going to go sulk in a corner now. I'm new around here - but you've got to get off that goop list. Um, I bought a pair of new boots two weeks ago. They are just sitting in the closet waiting for cooler weather. 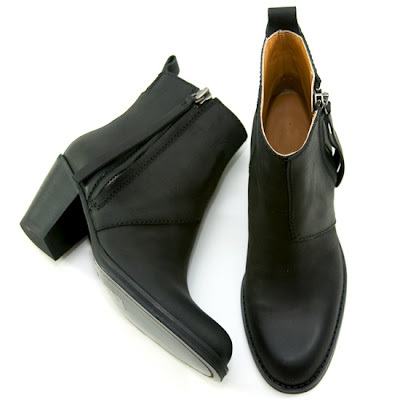 I'm torn between the Frye Taylor short boots and the Madewell Zipcode boots. What do you think? Katie, I like the Madewell Zipcode a lot! I'm not a fan of the Frye Taylor short, but only because I'm not big on western style. 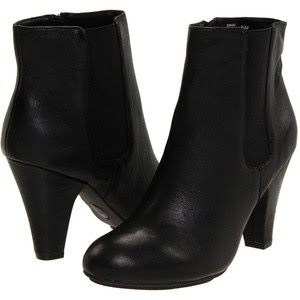 I love the Dolce Vita Halle Zip boot. Me too, I think it's my favorite after the impossible Acne boots. You probably don't want to hear this, but those Rag & Bone boots are incredibly comfortable and well-made. Sorry! If it makes you feel better, that Rick Owens leather jacket that Marianne posted is so beautiful it HURTS MY EYES. And yet it will never be mine, much like Ewen McGregor. My size was sold out almost immediately, so I went with a different brand!